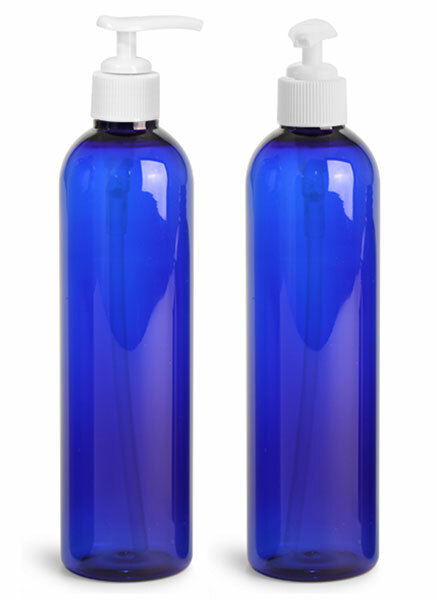 These blue PET cosmo round bottles with white ribbed lotion pumps is a vibrant choice when looking for dispensing products that could include lotions and shampoos. 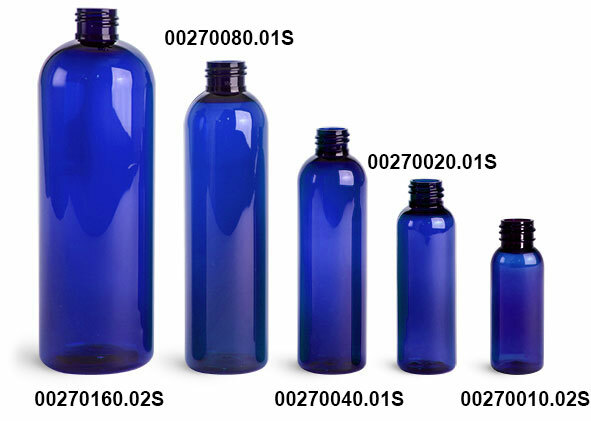 The tall, slender blue bottles provide labeling area and grab attention when packaged on the shelves. 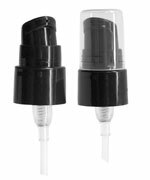 The white lotion pumps dispense 0.5 ml of product per stroke and features a locking slot for easy storing with no unwanted discharge.